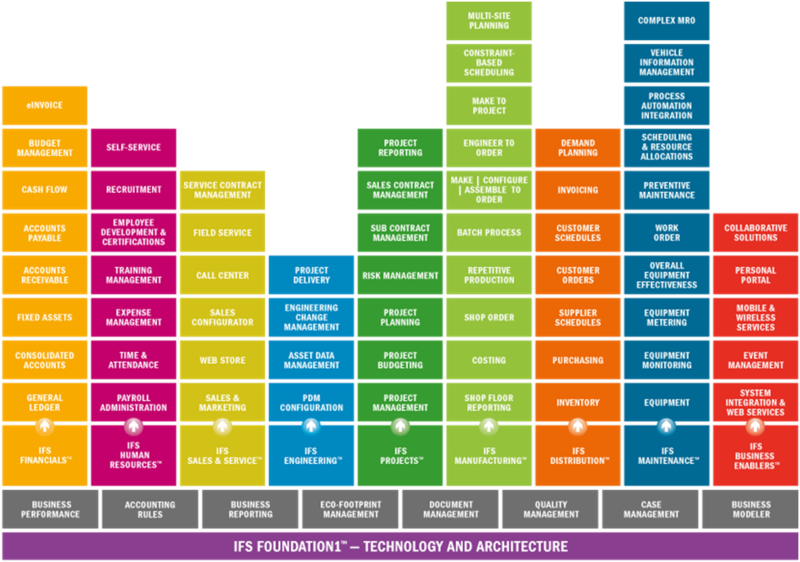 IFS Enterprise Resource Planning is the most used Application in the Asset Intensive industry. It has the native functionality for Enterprise Project Management (EPM), Enterprise Asset Management (EAM) and Service Management. IFS ERP solution increases operational efficiency with integrated and flexible business processes, improves asset utilization and maximizes the Return on Investment. At Envecon, we undertake responsibility to the end-to-end implementation of IFS ERP, project execution, upgrade and meeting the end objectives of the customers, within the scope, time and cost. End-to-end IFS Enterprise Application suite for your business need. Copyright © 2019 Envecon. All Rights Reserved.